If you’re headed to Rancho Cucamonga from LAX, a SafeRide Transport limo service is the easiest and most convenient way to go. Rancho Cucamonga is one of the best places to live in LA and has attracted large companies like Amphastar Pharmaceuticals, Coca-Cola, and Frito-Lay. Whether you’re headed home or doing business, leave your Rancho Cucamonga limo services to SafeRide Transport. From executive car services to child seats for families, we offer airport car services and more throughout the Los Angeles area. If you’re looking for things to do in Rancho Cucamonga, Victoria Gardens is an open-air town center with a movie theatre, shopping plaza, restaurants, and a civic cultural arts center. Reserve a luxury car service to Victoria Gardens or Rancho Cucamonga with SafeRide Transport: the most reliable and best limousine service in Southern California. You’re stress-free travel in Rancho Cucamonga begins with SafeRide Transport. Whether you need an airport car or limo for wedding, prom, or special event, we have the best travel options for you. Our fleet of cars & limos in Rancho Cucamonga include luxury sedans, SUVs, passenger shuttle vans, and stretch limousines. SafeRide also has options for child safety seats! Safety is our main concern even for the littlest of travelers in Rancho Cucamonga. Our limo services are available throughout Southern California: Rancho Cucamonga, Ontario, Pomona, San Bernardino, and more. 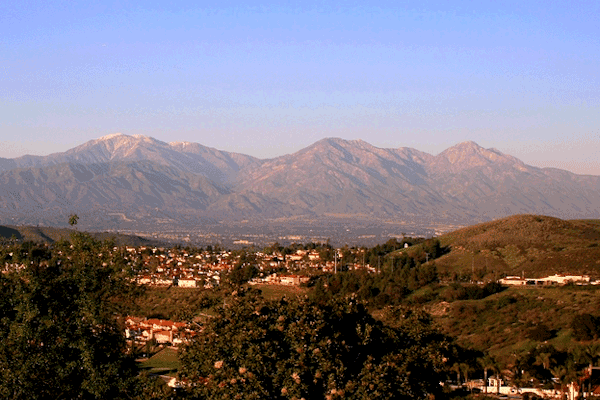 We’re best known for our airport limos and car services to Rancho Cucamonga. We provide airport transportation from LA/Ontario International Airport (ONT), Los Angeles International Airport (LAX), and more. Whether you’re headed to your hotel, home, or business, our Rancho Cucamonga airport services are the best way to go! Reserve your Ontario Airport limo to Rancho Cucamonga. Reserve your next safe and affordable airport car service or limo service in Rancho Cucamonga with SafeRide Transport.